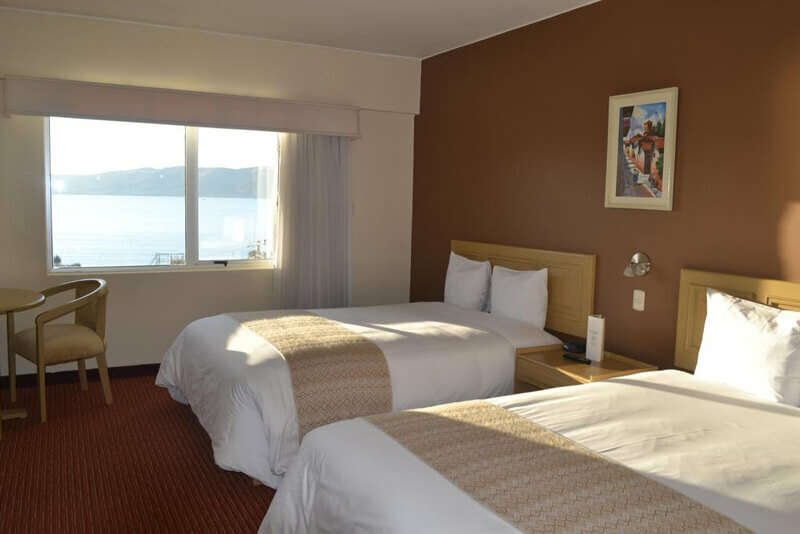 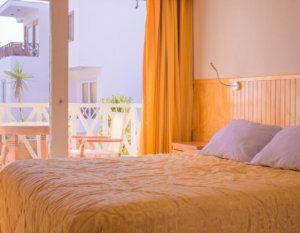 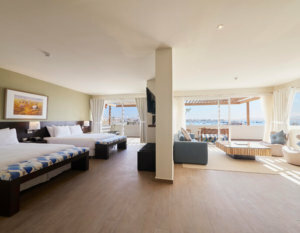 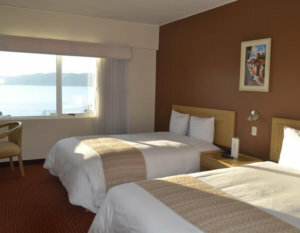 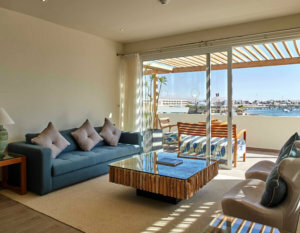 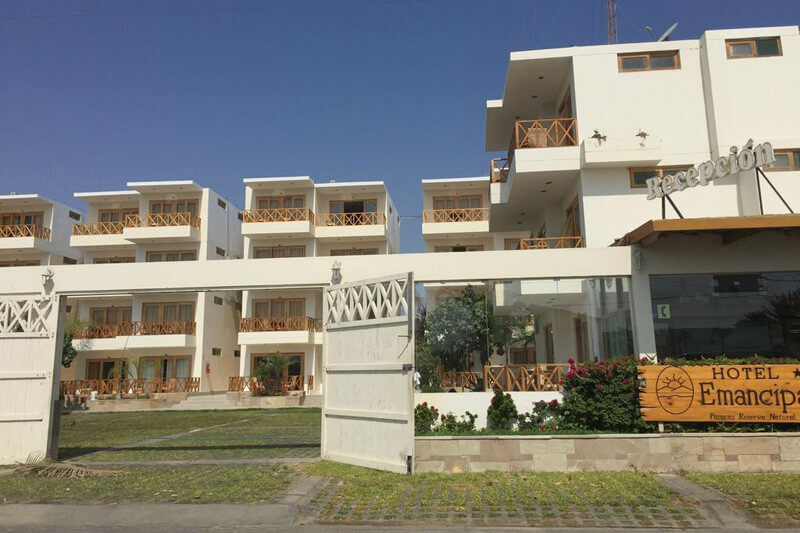 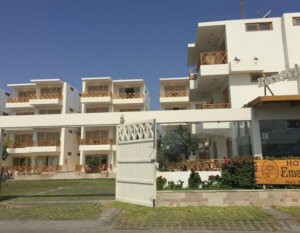 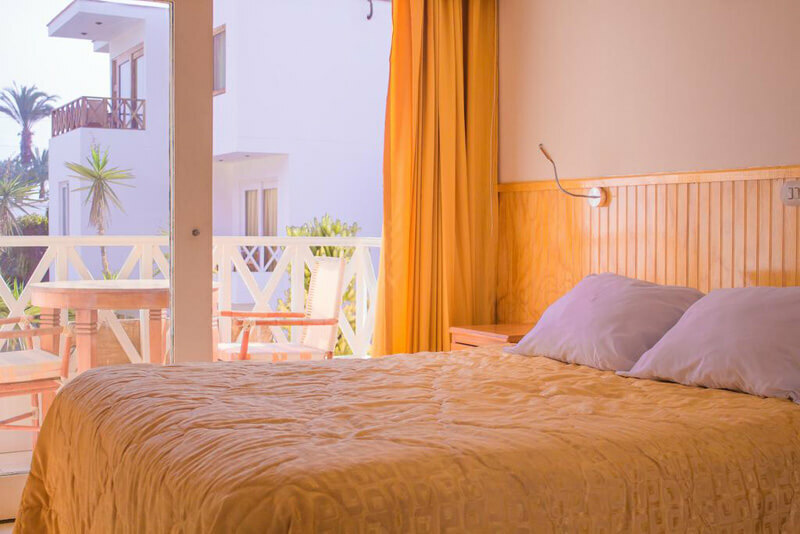 This comfortable beach hotel is located in Paracas and has a great outdoor pool and is a 2-minute walk to the beach. 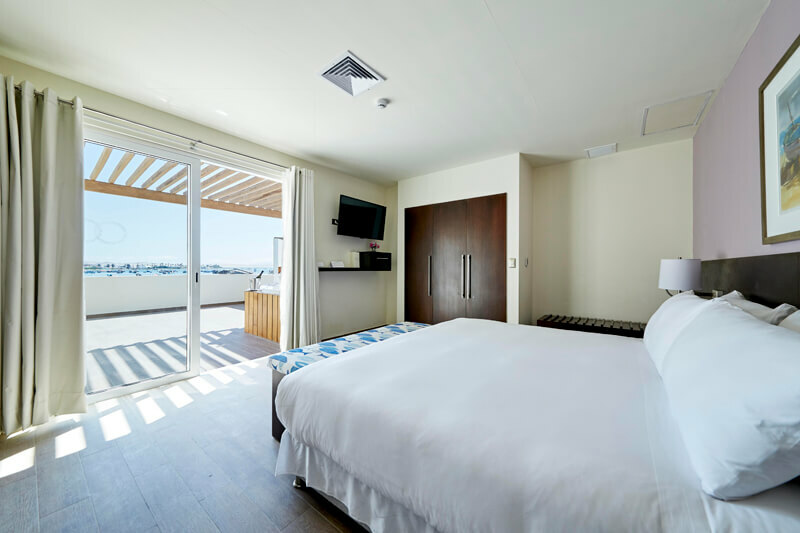 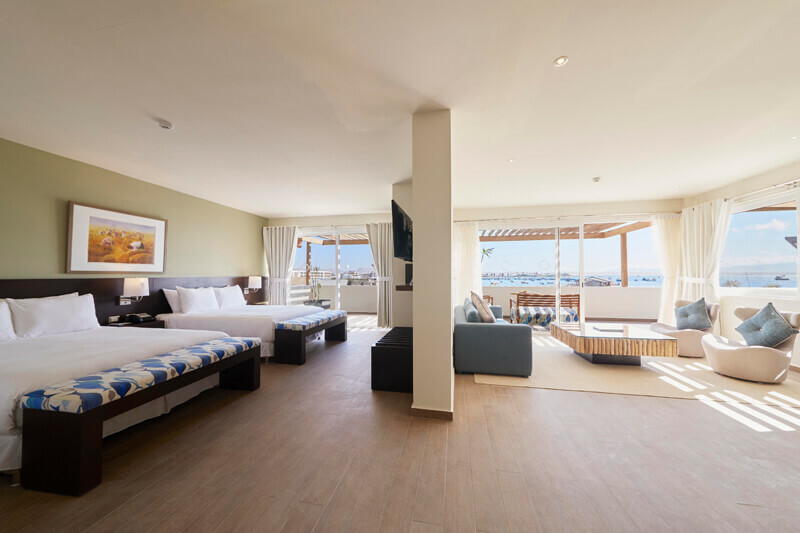 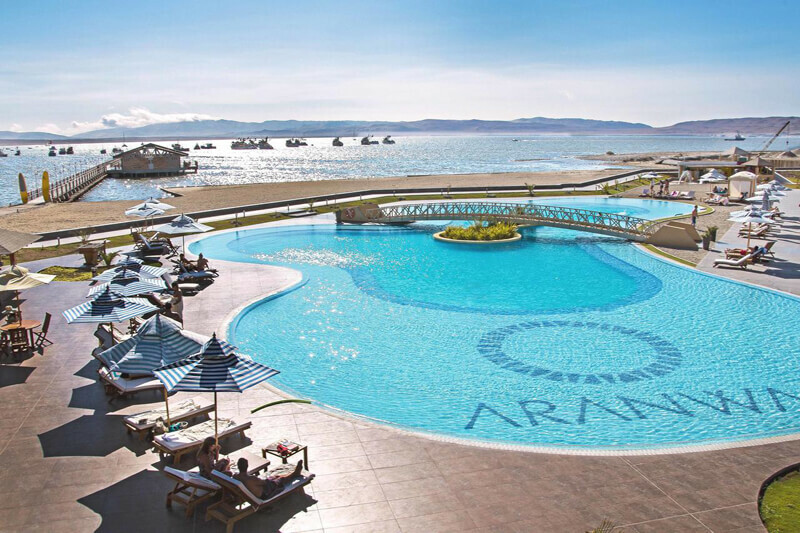 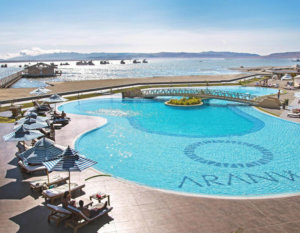 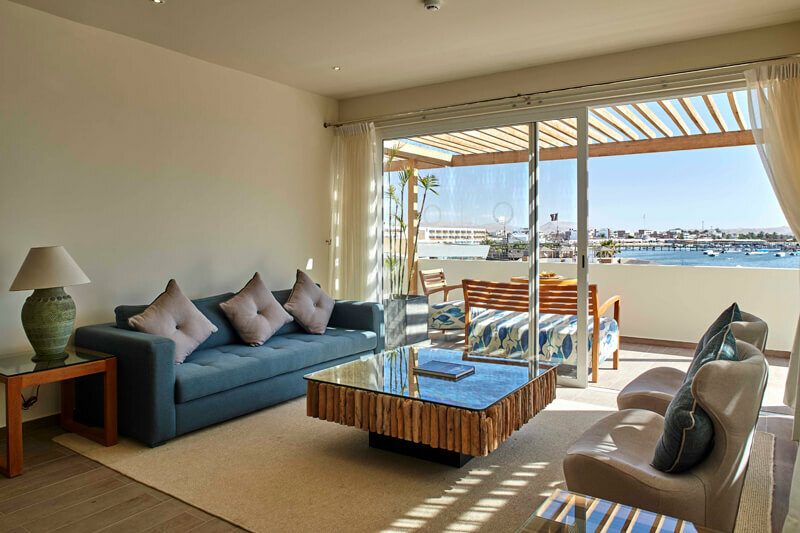 This family-friendly hotel is waterfront and equipped with two outdoor pools, a spa and is located close the Paracas History Museum. 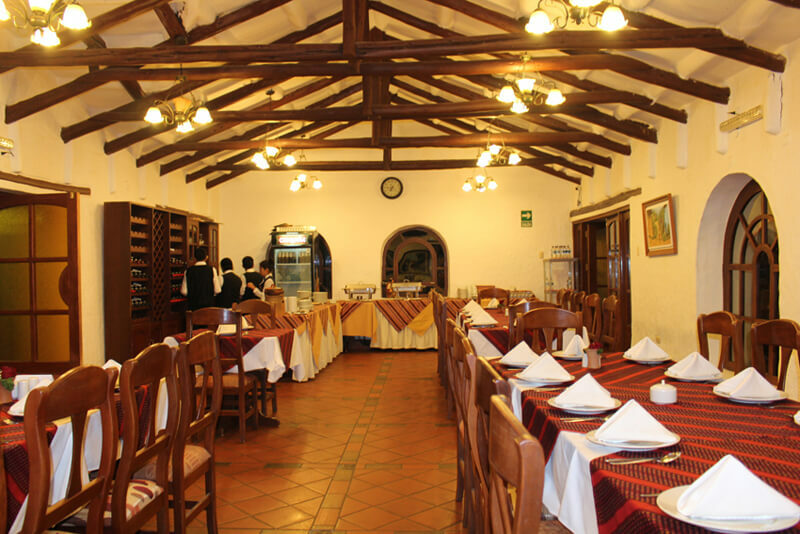 Located in the district of Miraflores, Britania is walking distance to Kennedy Park, Parque de Amor and the Indian Market, where you can find various handicrafts. 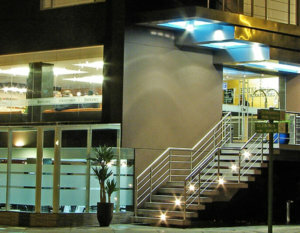 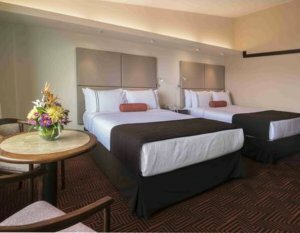 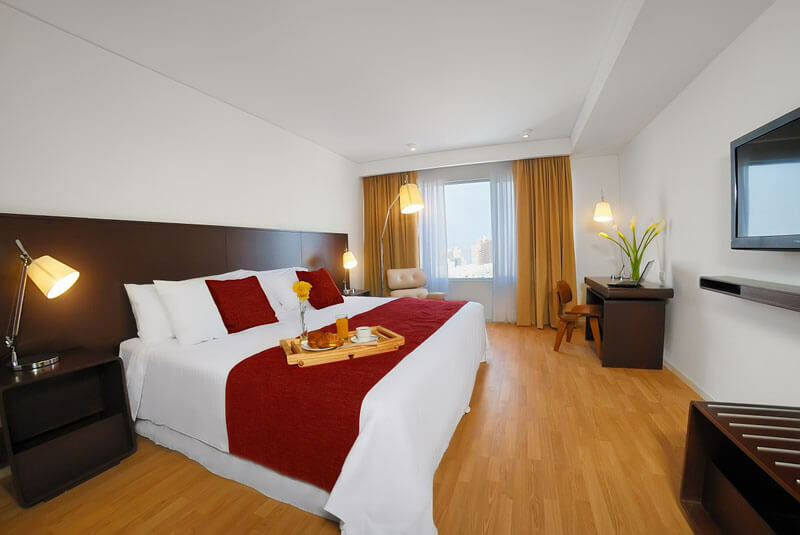 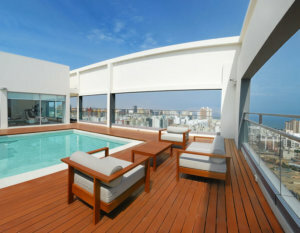 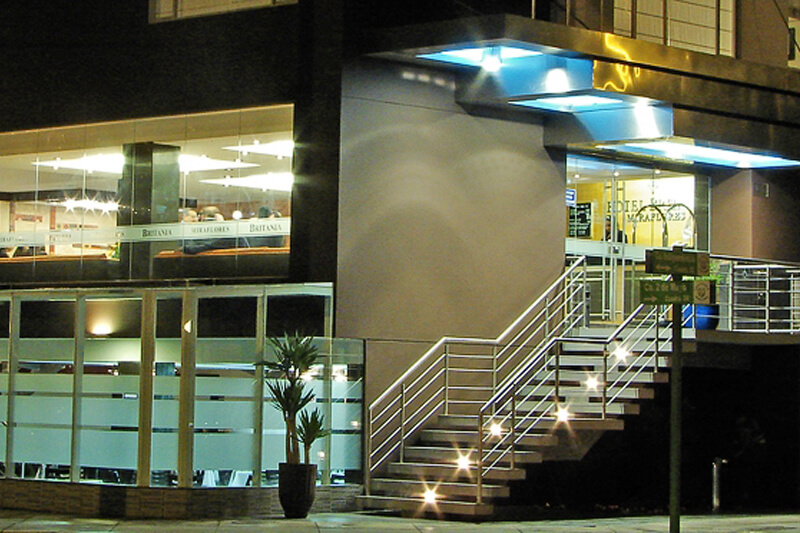 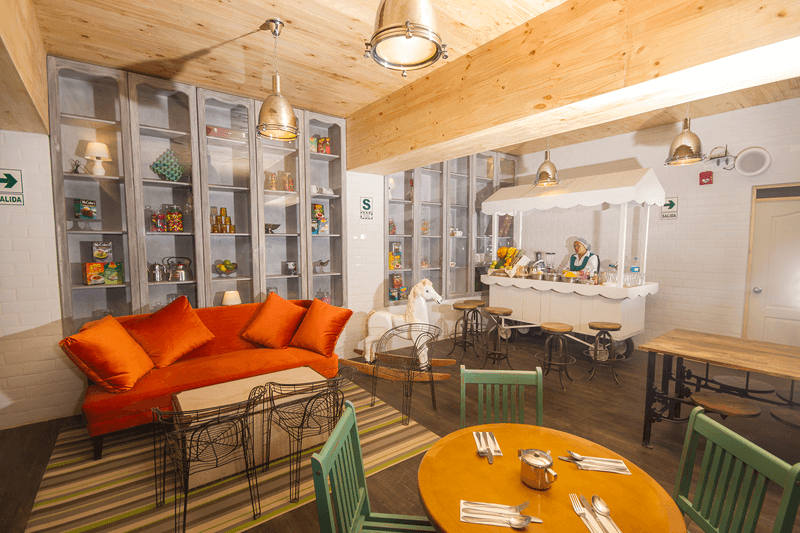 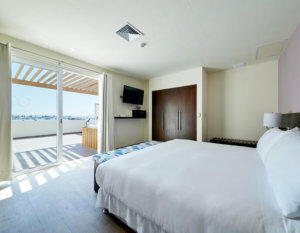 This Lima hotel is located right in front of the Brazilian Embassy in Miraflores and is walking distance to the heart of Miraflores. 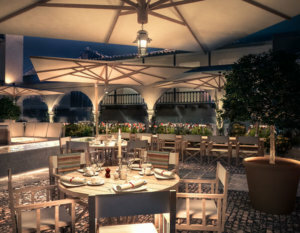 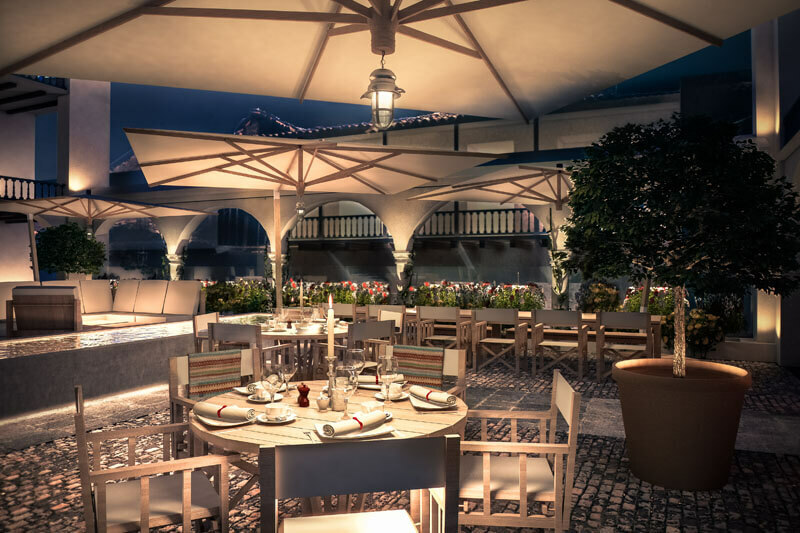 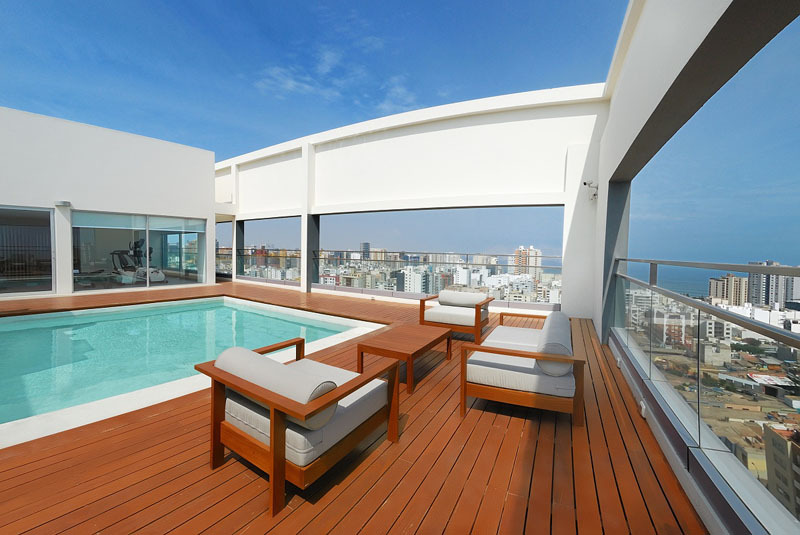 It also features a beautiful rooftop that overlooks the district and ocean. 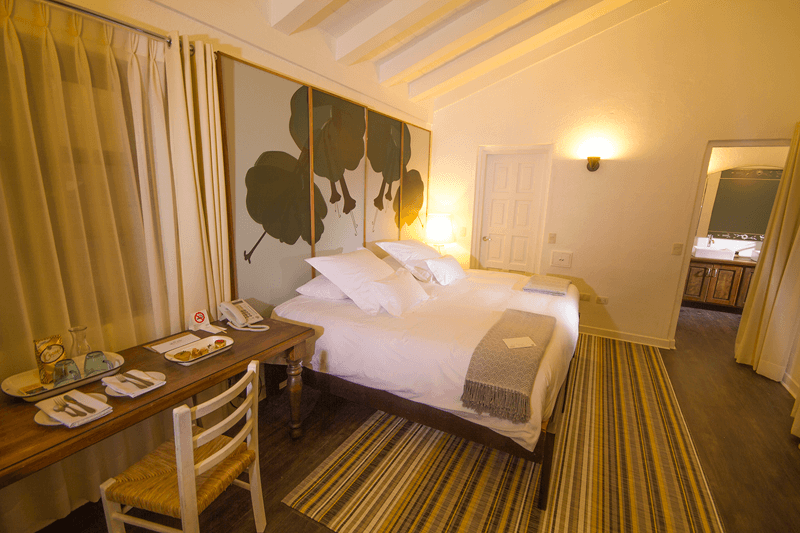 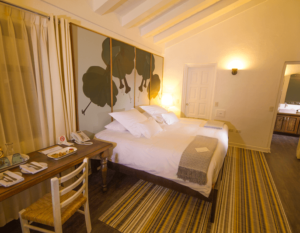 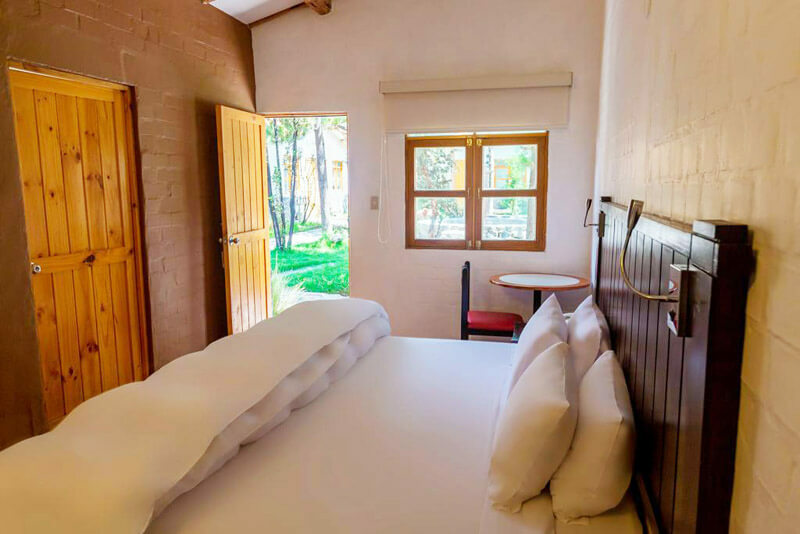 This Casa Andina hotel is perfect for relaxing amongst nature. 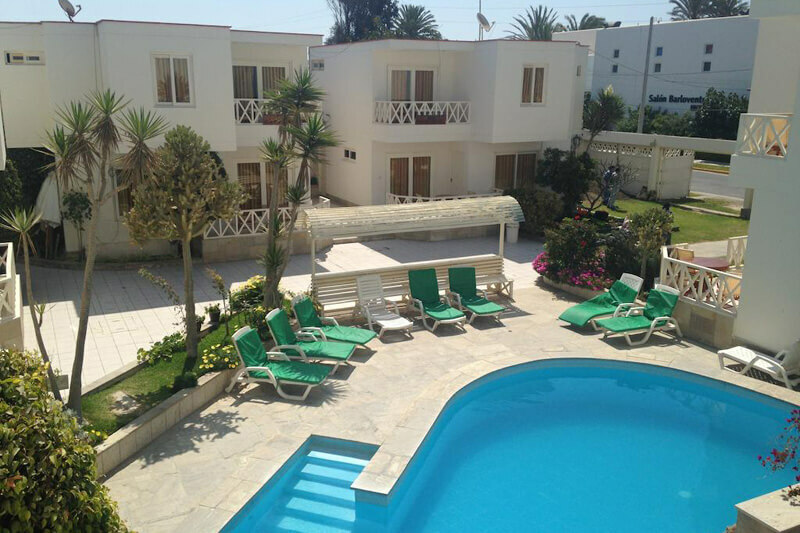 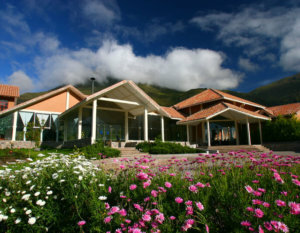 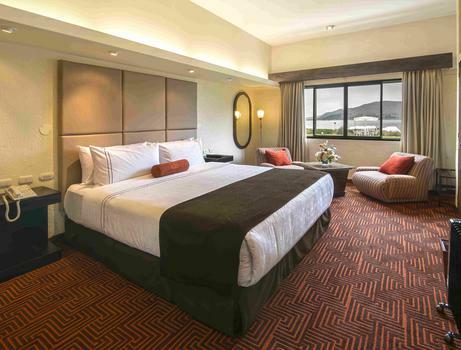 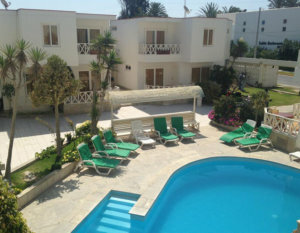 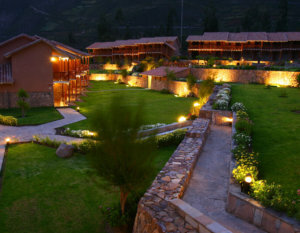 The hotel features green open spaces and a rustic look and comfortable villas for guests. 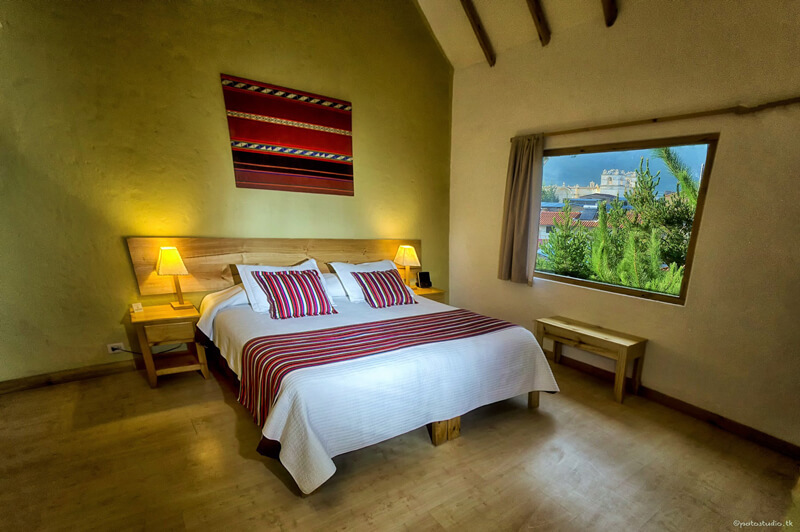 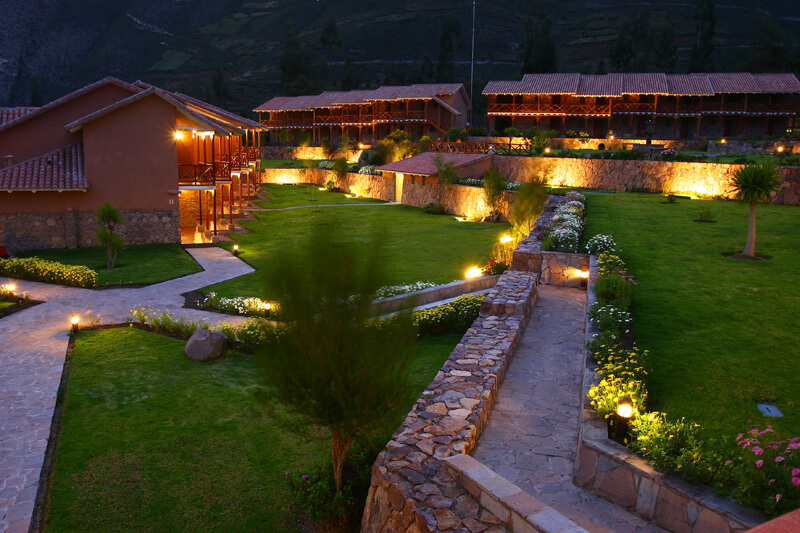 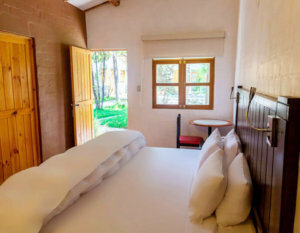 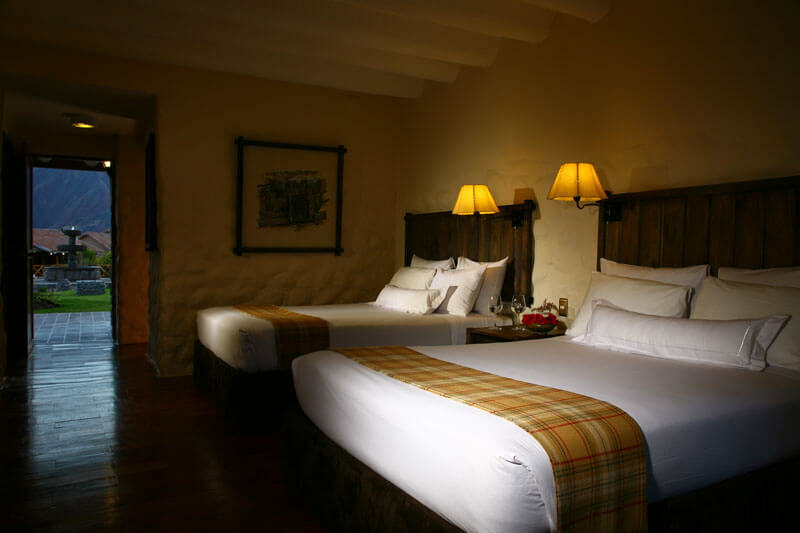 Located amongst the picture-perfect mountain range of the Sacred Valley the Hacienda hotel is perfect for relaxing and getting away from your stressful day-to-day life. 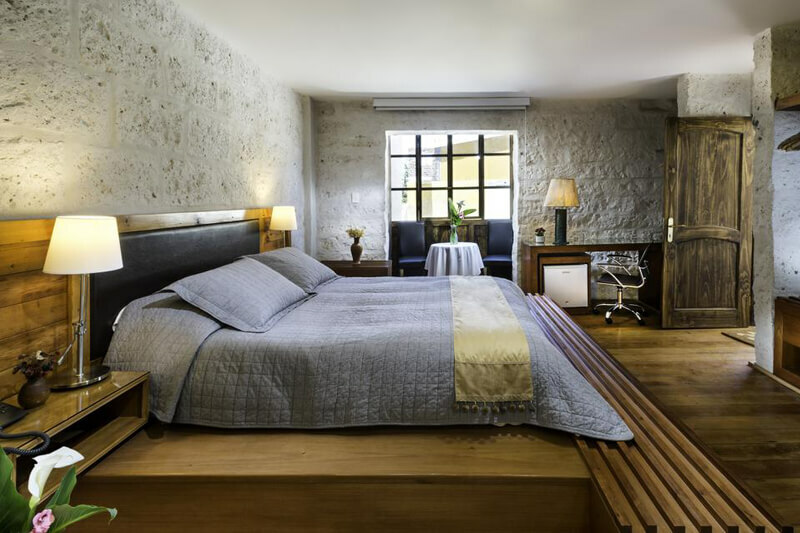 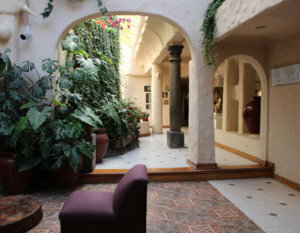 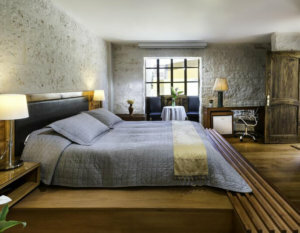 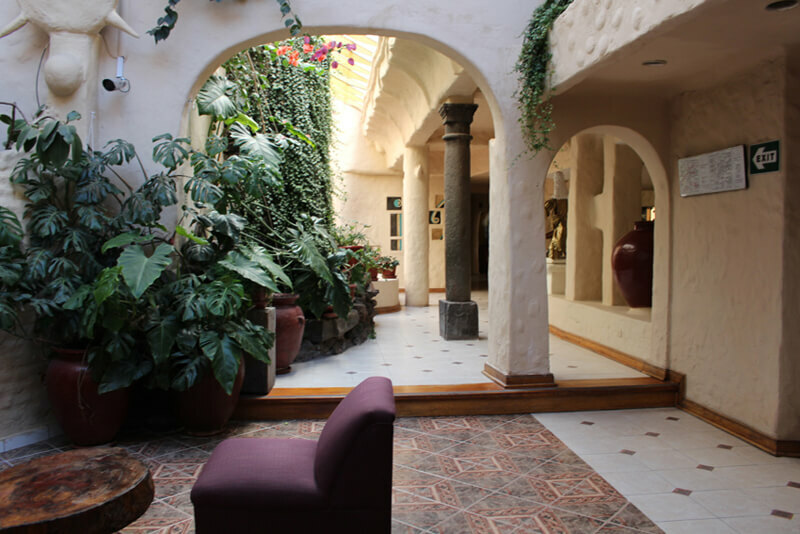 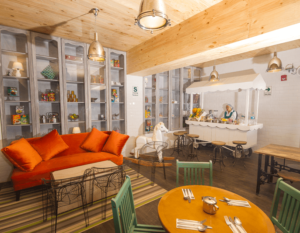 Located in Cusco this elegant hotel is just three and half blocks from the Plaza de Armas and has beautiful spaces for guests to relax and feel right at home. 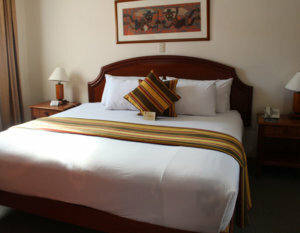 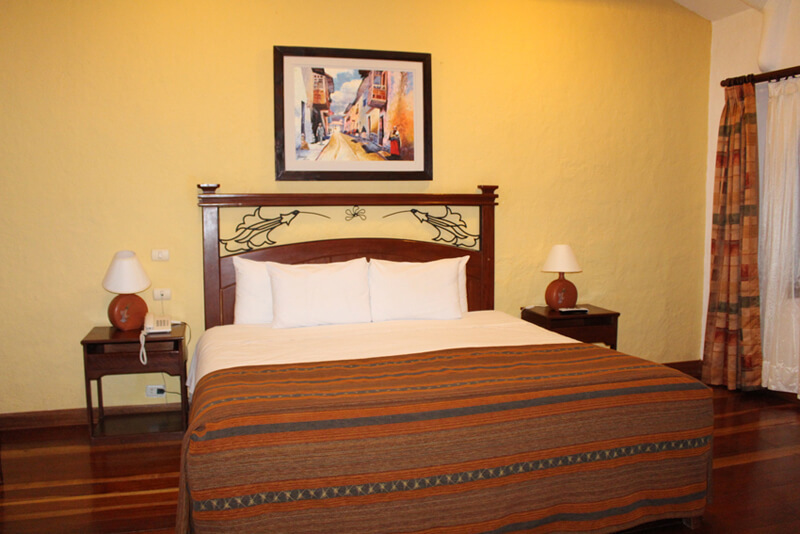 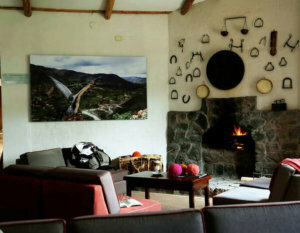 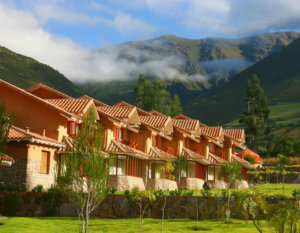 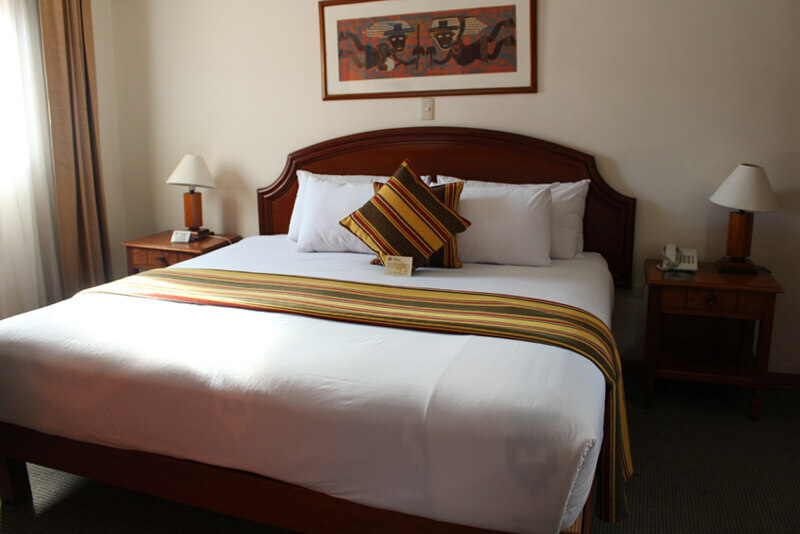 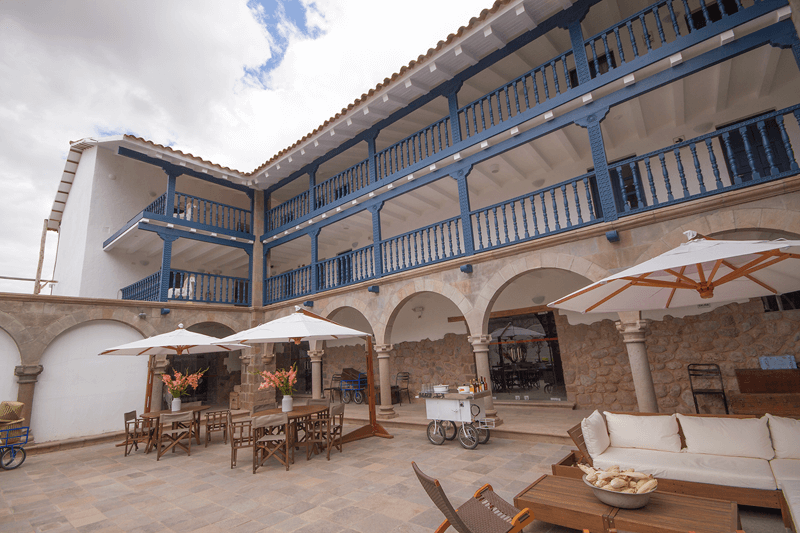 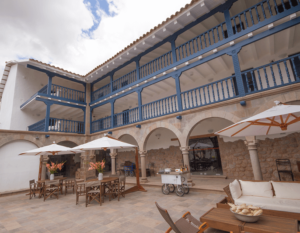 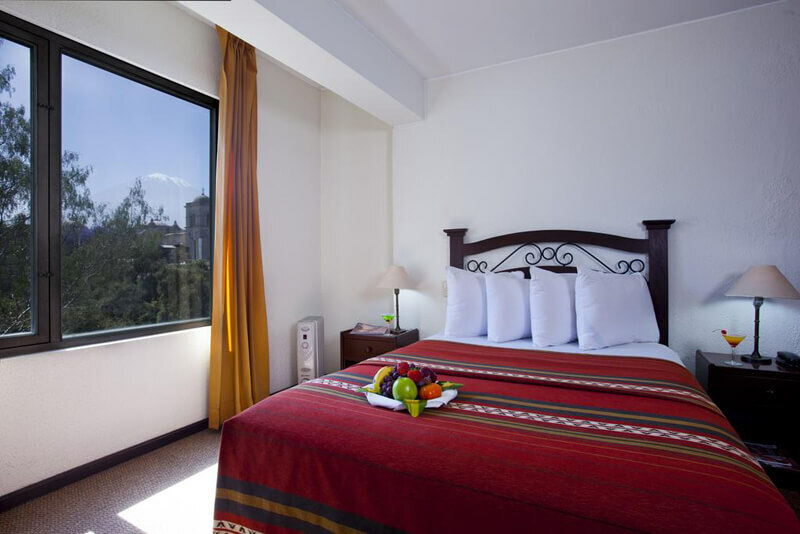 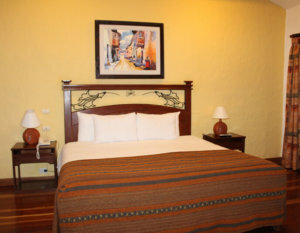 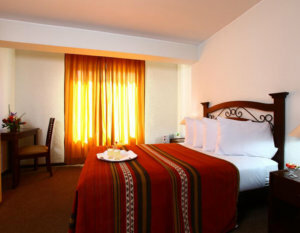 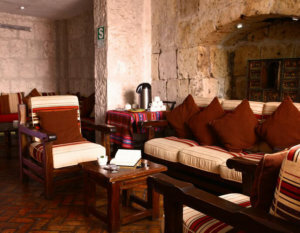 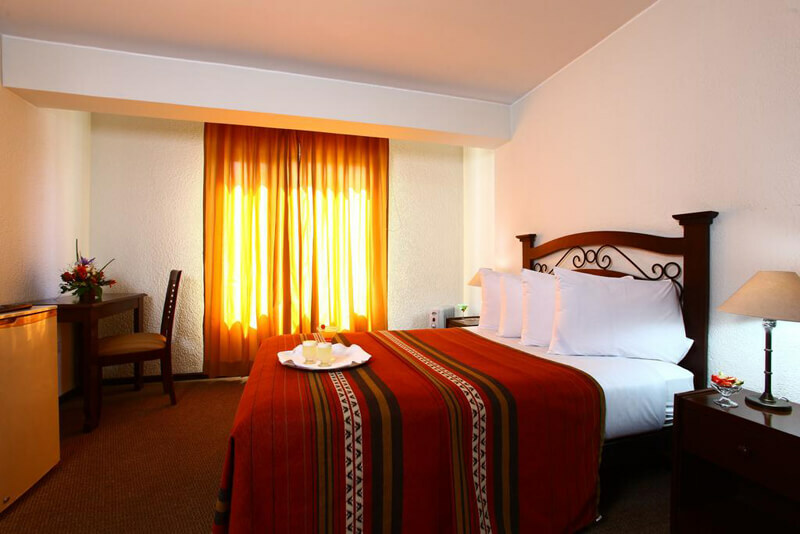 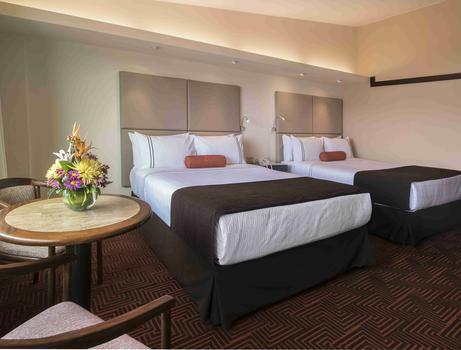 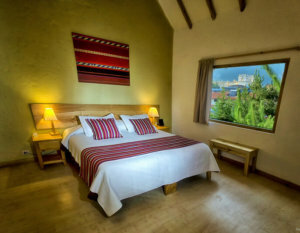 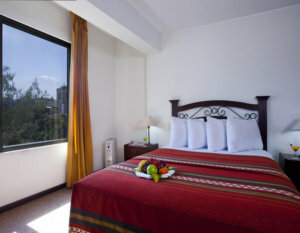 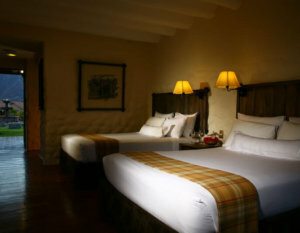 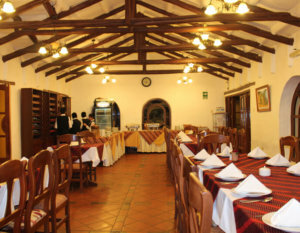 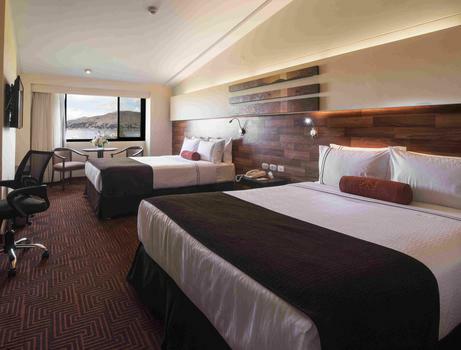 Located in Cusco this hotel features carved balconies, comfortable rooms and is walking distance to Koricancha. 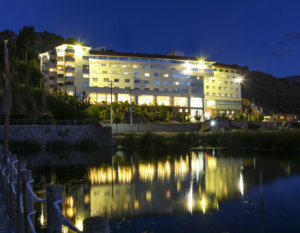 Located right on the edge of Lake Titicaca guests can admire the views during the day and the billions of breathtaking stars during the night. 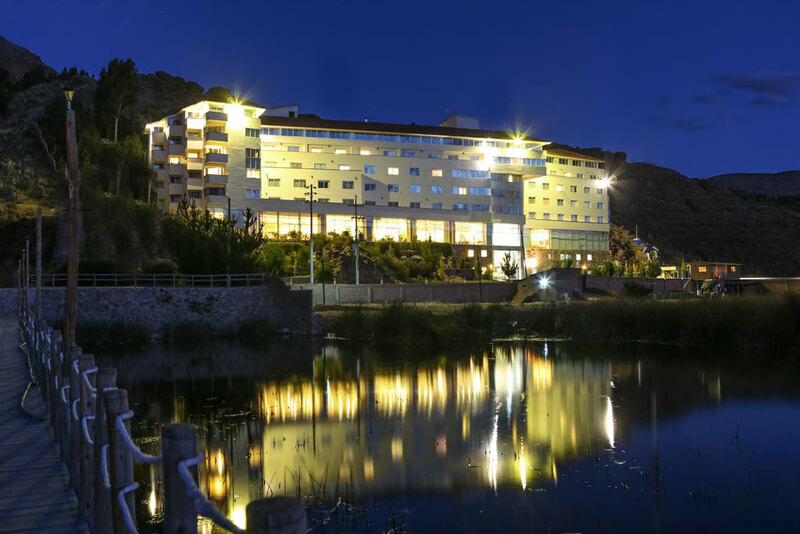 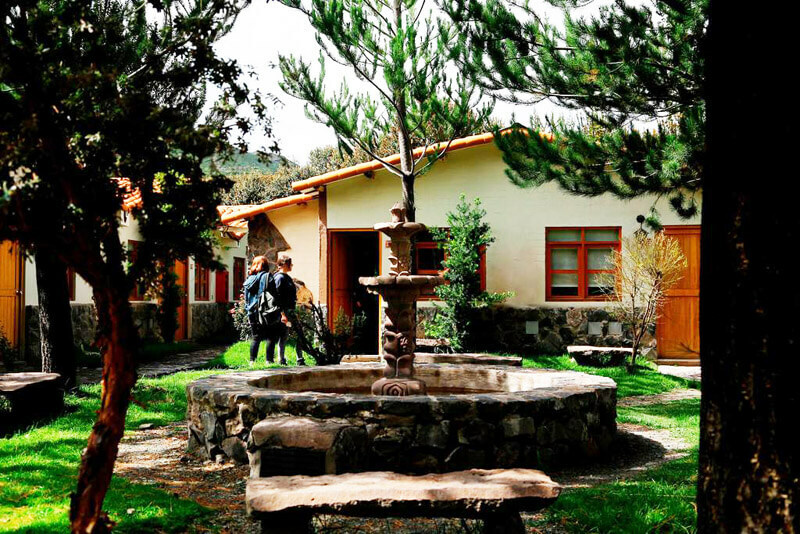 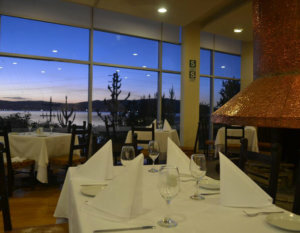 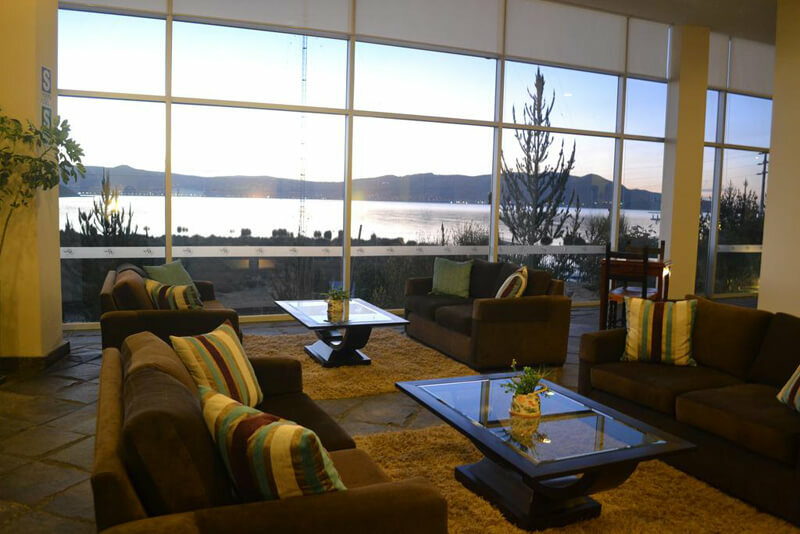 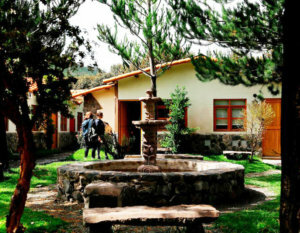 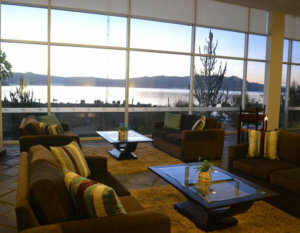 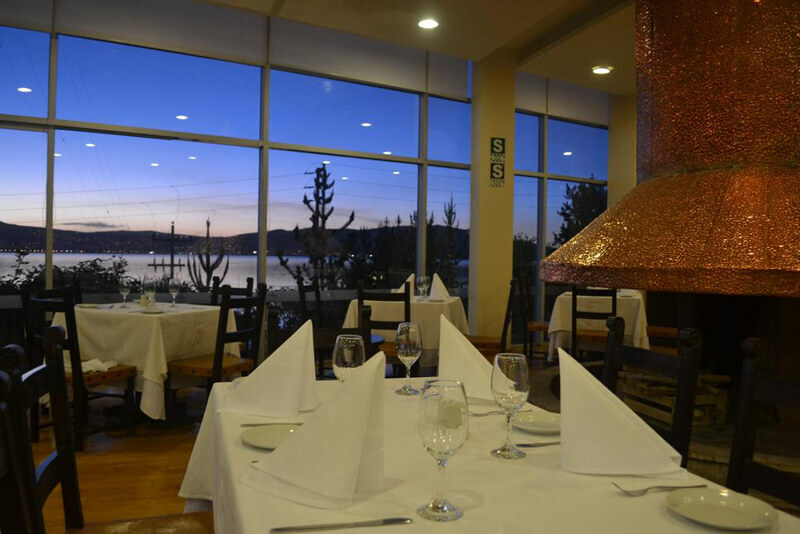 Located right on the edge of Lake Titicaca this hotel has beautiful green areas where you can sit outside and enjoy the breathtaking views. 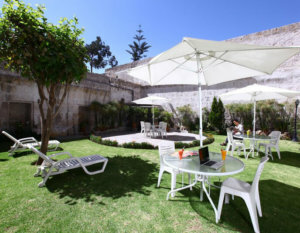 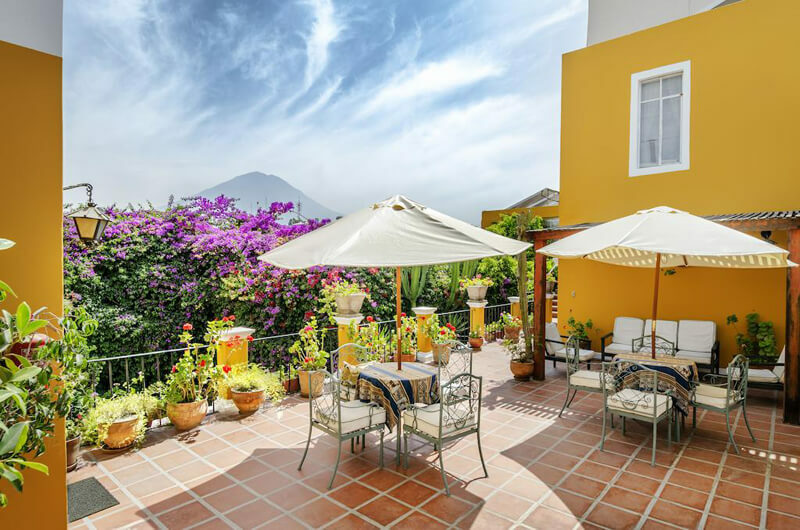 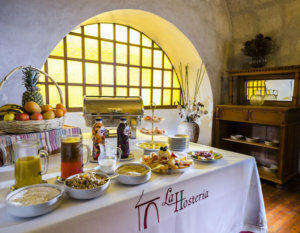 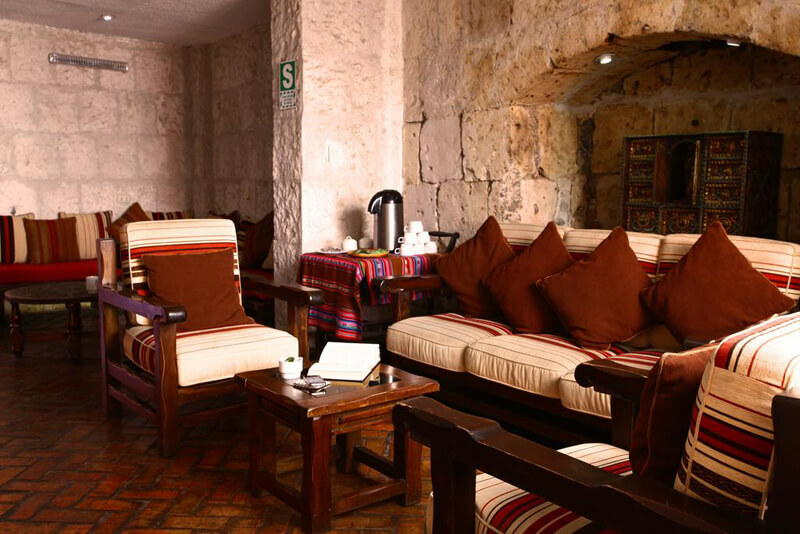 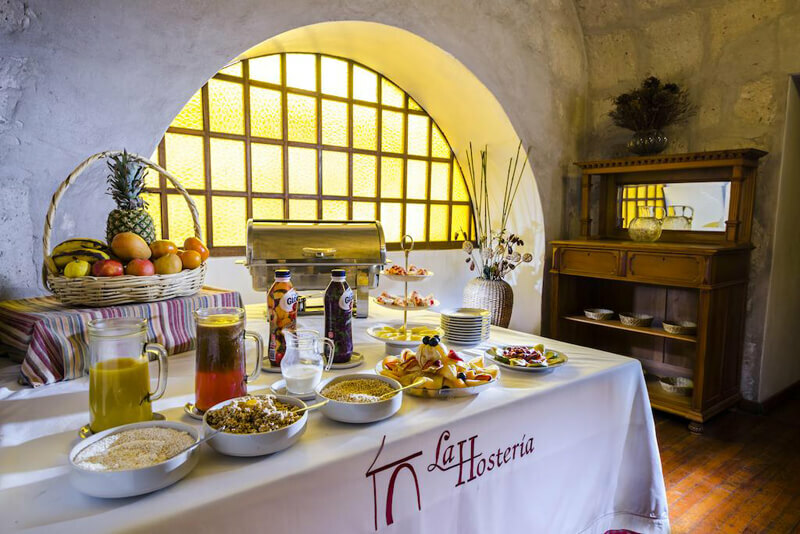 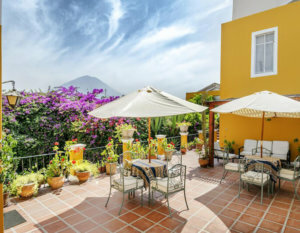 This hotel is located in an 18th-century building and faces the Santa Catalina Monastery and is walking distance to the historical center of Arequipa. 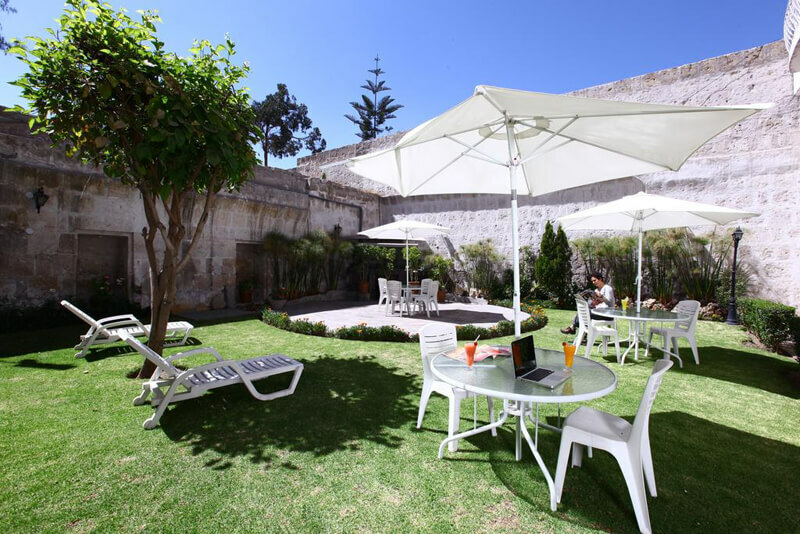 This gorgeous hotel located in Arequipa features a beautiful indoor pool and is right across from the Santa Catalina Monastery. 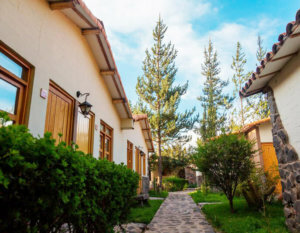 This rustic and comfortable hotel features a beautiful fountain and stone paths that lead to individual cottages for guests. 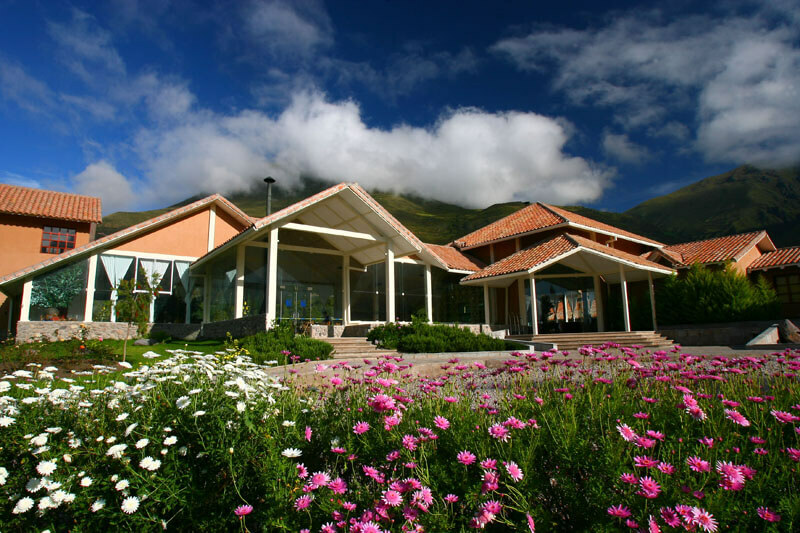 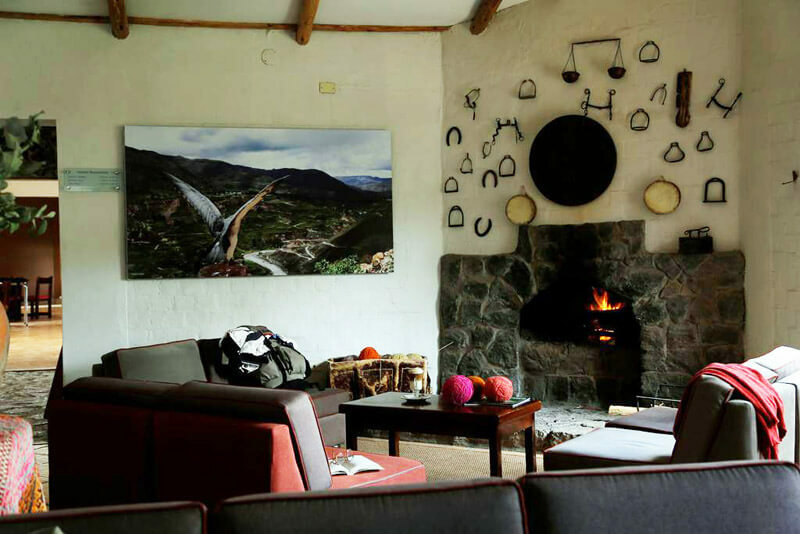 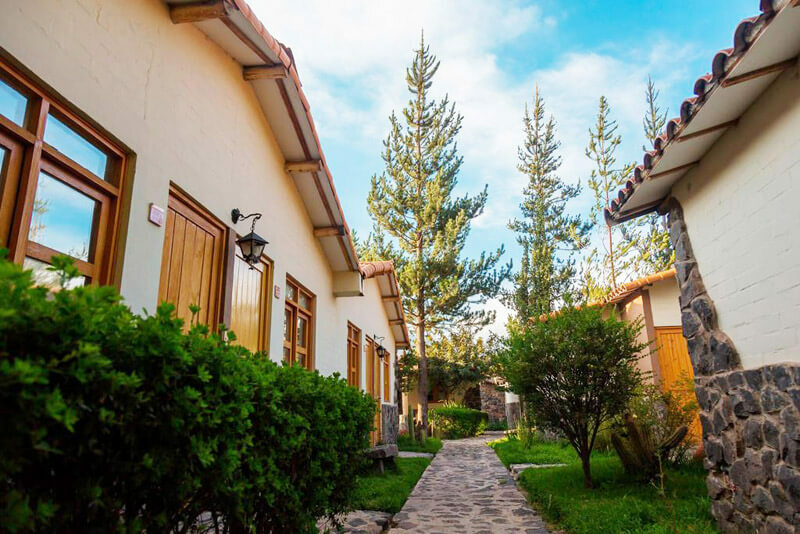 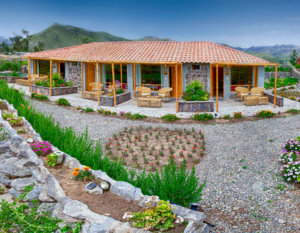 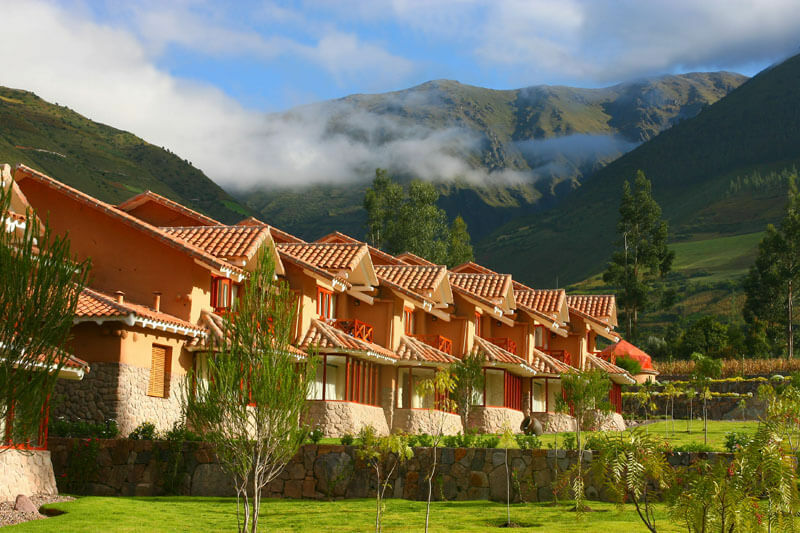 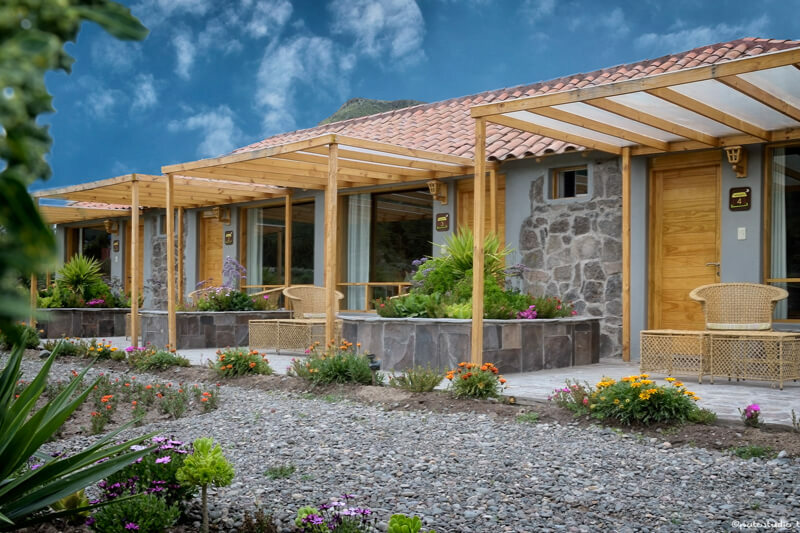 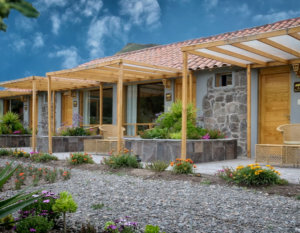 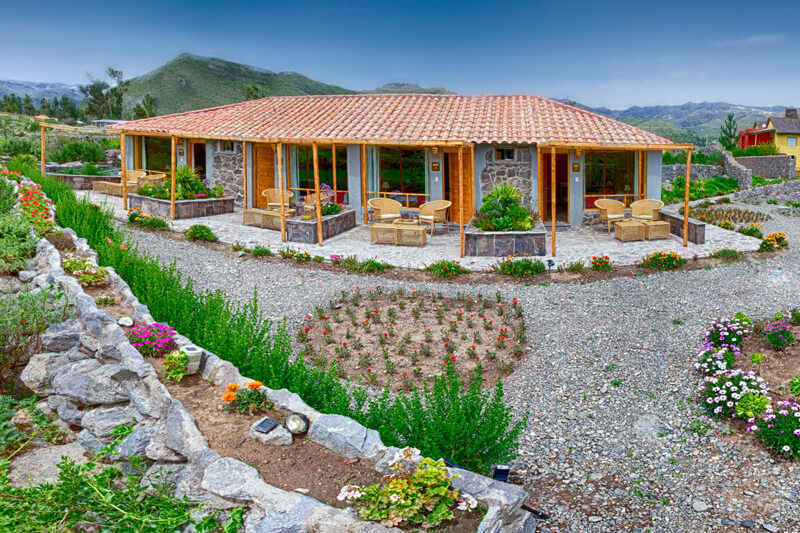 This hotel is located in Yanque and is right near the Colca River, its location is also prime because it is near the thermal baths of Yanque.